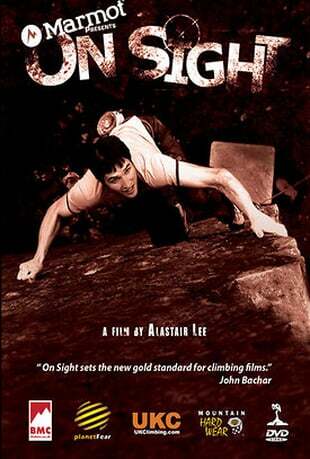 "A landmark film, piercing straight to the heart of what climbing is all about." is a gripping adventure into the world of cutting edge rock and ice climbing - documenting what is possible with a ground up, no pre-practice approach resulting in raw, compelling and often frightening footage. The climbers in this film aren’t necessarily the strongest but they have the biggest 'kahooners' - willing to take a 30 foot fall for the ultimate on sight ascent. In the age of indoor gym climbing and pre-practiced ascents,'On Sight' gets back to the basics of climbing, the simple game of getting to the top using only your strength, skill and bottle! 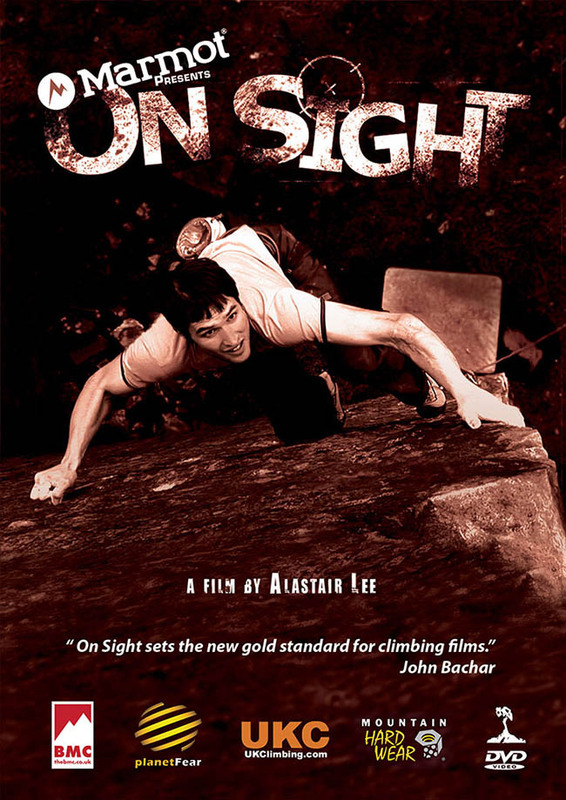 'On Sight' features an all star cast in spectacular locations on extraordinary routes: Pete Robins, James McHaffie, Leo Houlding, Adam Long, Ricky Bell, Dave Birkett, Ian Parnell, Neil Gresham, Jordan Buys, Gaz Parry, Ben Bransby, Jack Geldard, Jon Winters, Nick Bullock, Nico Faverese, Neil Dickson, John Redhead, Jerry Moffet and Ron Fawcett. ICELAND- Ian Parnell and Neil Gresham ice climbing at Kaldakinn. IRELAND - Ricky Bell amazing first ascent on the huge Fairhead seacliffs. SCOTLAND - Insane winter climbing with Ian Parnell and Jon Winters. NORTH WALES - Gogarth E8 on sight attempts, grade myths are shattered in Llanberris Pass, first ground up ascents at Cloggy as well as the story of 'Strawberries' a notoriously un-on-sightable route! Gritstone ground up; Pete Robins, Jordan Buys and Leo Houlding. Seeking true adventure, delving into the unknown, revelling in uncertainty, 'On Sight' - produced by multi-award winning film maker Alastair Lee.